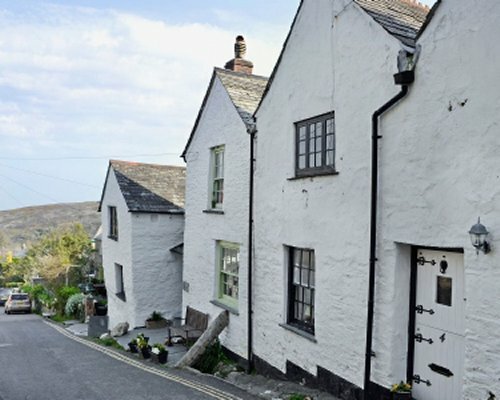 Once part of the Boscastle Inn, this charming cottage, one of a row, dates back to the 16th century. It has many features including slate floors, beams and a stone inset fireplace with a wood-burning stove. 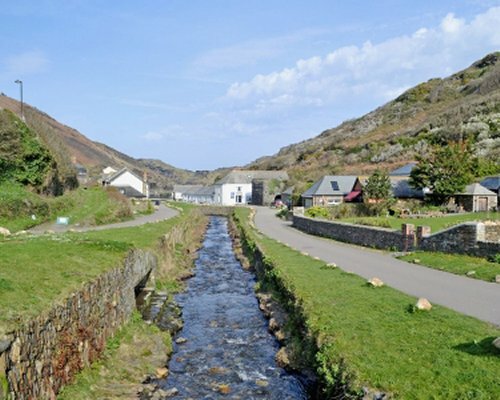 This holiday cottage boasts a good sized living space, a well-equipped kitchen and two bathrooms, one on each floor. 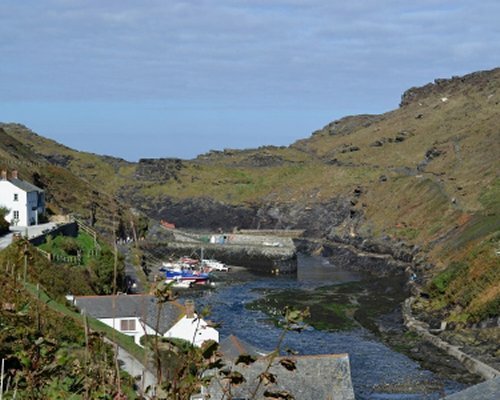 The cottage is in an ideal position to explore the north coast of Cornwall and is a short stroll away from the picturesque harbour, pubs and shops in the village. 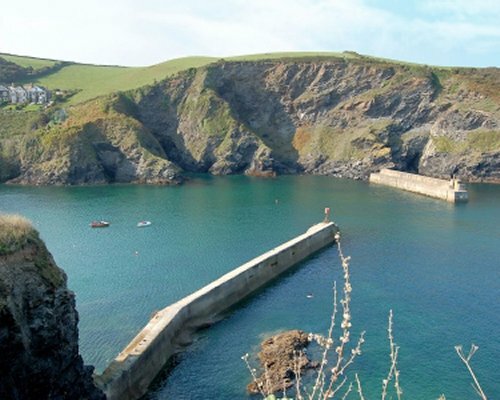 Down the coast, visit Tintagel, the mythical home of King Arthur, and Port Isaac, made famous by the TV series Doc Martin, where you will find a variety of shops, pubs and restaurants. Further down the coast is Padstow with its working harbour, array of shops, pubs and restaurants including Rick Steins' famous fish restaurant. From here, take a boat across to Rock to sample some of the water sports on offer, or cycle or walk the Camel Trail along the estuary to Wadebridge and beyond to Bodmin. 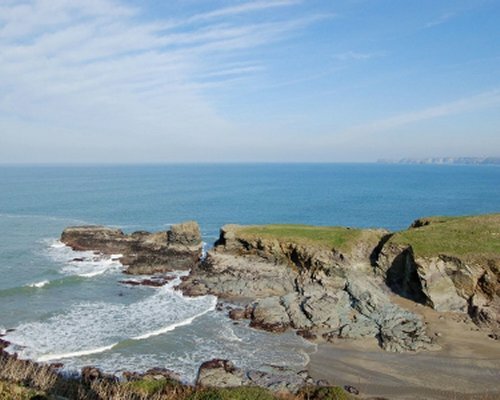 Up the coast you will find the surfing beaches at Bude and Crackington Haven. Beach 3 miles. Shop 1/2 mile, pub and restaurant 500 yards.